TheForce.net: Who Is This Hooded Character On The Set Of The Mandalorian? 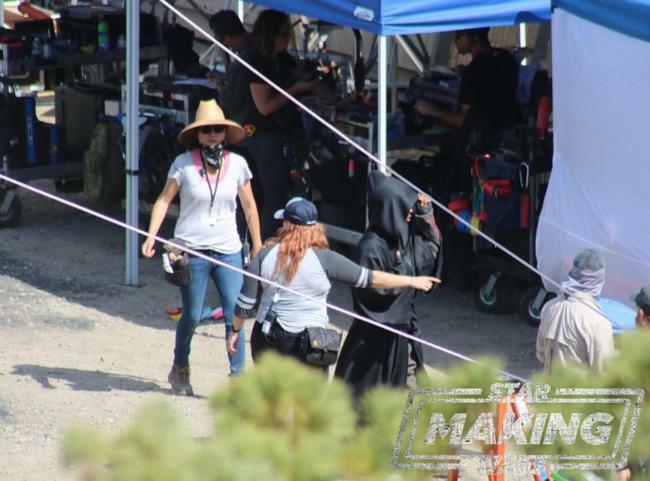 More on The Mandalorian front - MSW have set pics from The Mandalorian showing a mysterious character shrouded in a hooded black robe to hide as much of the character as possible. This isn't normal behavior for set extras so this has to be a character of some importance to the story in the upcoming live action television series. Click here for even more pics and details!